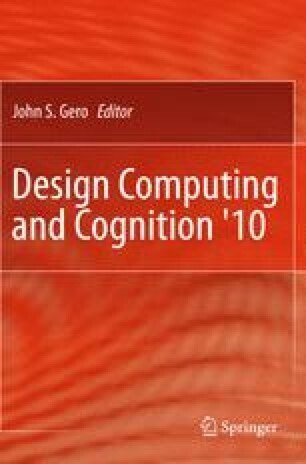 This paper proposes a framework for describing design rationale as a constructive notion rather than a fixed record of design reasoning. The framework is based on two views: an instance-based view of design rationale as an ordered set of decisions, and a state-space view of design rationale as a space of solution alternatives. The two views are connected with each other using the function-behaviour-structure (FBS) ontology. Constructive design rationale is defined and categorised based on reformulations of the function, behaviour or structure of the rationale. The drivers of the different reformulations are represented in the situated FBS framework.